Rental hire firms are rapidly growing in number. These rent out equipment or services to individuals or businesses for a specific period, ranging from a few hours to a couple of months. Many of these even sublet assets from other equipment rental agencies to rent out to their own customers on a contractual basis. Operate under a tight budget and cannot afford to purchase high-ticket items. Need a piece of equipment or service for one-time use only. 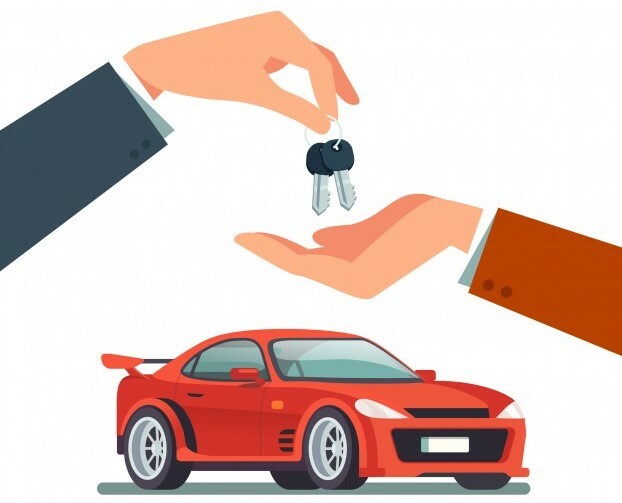 Here’s how rental hire companies benefit their customers. Greater flexibility: They offer flexible rentals of various types of equipment in case there are seasonal fluctuations in demand. You can extend the rental period if needed without compromising on your projects. More options: Many rental hire agencies offer great variety, whether they rent out automobiles or electronic devices. This way, you can choose the best pick available and get your job done the right way. Reduced overhead costs: Owning an asset requires extra costs of installation and repair. By opting for a rental hire, you can check off overhead charges from your list. The onus of quality checks and regular repair is not on you anymore. For these reasons, rental hire agencies are an indisputable choice of many businesses. Demand for hired machinery and tools is constantly increasing. In fact, the US equipment rental market is projected to grow to a total worth of $59.36 billion by 2021. Among the growing sectors of equipment rentals, the following are picking up more popularity. All these rental services help iron out business operations for their customers at an affordable cost. Rental hire works best for firms which strictly adhere to seasonal demand trends and cannot afford equipment upgrades every year. Increasing demand for equipment rentals bleeds into high levels of asset traffic for rental companies. This requires firms to invest in sound technology systems to track asset movements within and outside their premises. Many tech-savvy rental businesses are now making use of cloud based rental hire software to track their orders and asset utilization patterns. 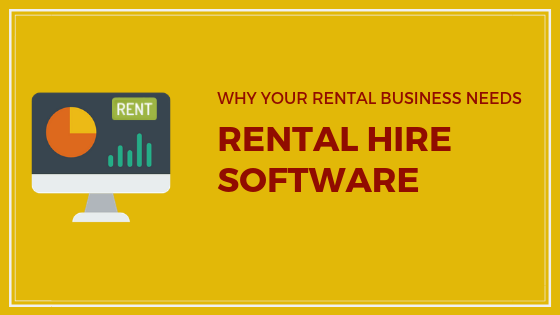 Rental hire software comes equipped with multiple features to streamline your rental operations. A rental hire business deals with hundreds of orders on a daily basis. Each order may consist of countless items being checked out to a customer. Without a robust order tracking mechanism in place, many orders may end up misplaced and never reach the intended customers. Rental hire software alleviates this issue for you. It tracks all your orders as they go through the drafting, booking and returning process. In addition to this, rental hire software offers an availability calendar so you can view when a particular order is due for booking or return. Access to accurate information helps you assemble the required orders within a few minutes. This smooths out the entire rental operation for you. According to a survey by Purchasing.com, interest charge for renting heavy equipment has surged by 400% between 2011 and 2012. Following this trend, many heavy equipment rental companies have drastically modified their procurement strategies. 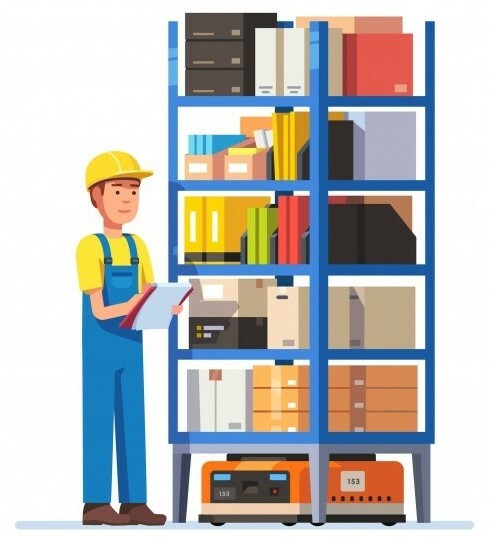 With automated rental hire software, you can keep an optimum level of rental stock and minimize your storage and overhead costs. Rental hire software updates your stock quantity as you rent it out, and alerts you when it reaches a certain threshold. This allows you to procure or sublet your rental fleet before you run into any outages. Automated management of your rental stock prevents delays when it comes to fulfilling your orders. It also helps increase the overall efficiency of your business. As a busy rental business owner, you cannot take chances with prolonged equipment breakdowns. When it comes to heavy equipment like forklifts or cranes, timely repair becomes more of a safety concern. For this purpose, keeping your rental fleet in good working condition becomes essential. Most rental hire software systems have a service module to help schedule regular repair sessions. Regular maintenance sessions increase your operational efficiency and reduce big-ticket repair costs. Well-functioning equipment also raises customer satisfaction levels and increases ROI. Dispatching hundreds of orders daily is not an easy task. You need an organized supply chain so all your orders are complete and no items are missed out. 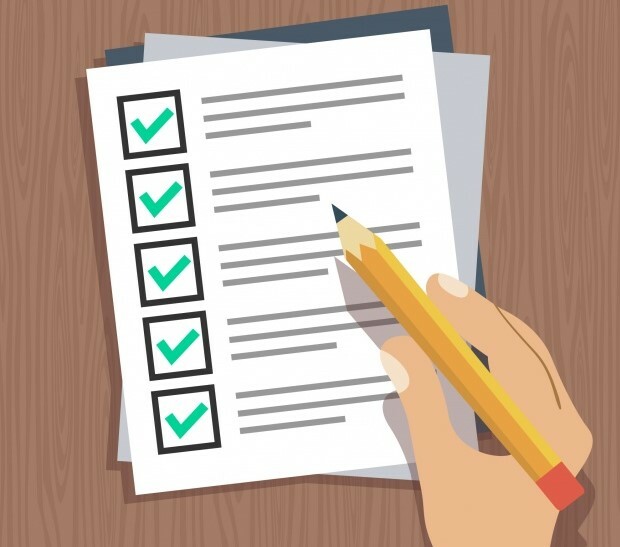 The best way to fulfill orders is to have a verification checklist on hand. Rental hire software has an order verification feature. It allows you to see if all the requisite items in an order are physically present at the time of checkout. You can use the same verification feature during order return to ensure all items have been successfully returned by a customer. This mechanism increases traceability of orders and the items within them. It also lowers the risk of item theft and misplacement. Having a rental business means you need to keep tabs on payments made by customers too. Rental hire software allows companies to generate invoices against each order. You can customize the invoice design to add details you deem necessary. The system emails the invoice to customers once the order has been confirmed. Rental hire software also integrates with multiple payment gateways so you can track the payments along with invoices. All orders with due past payments can be recorded so you can outline the defaulters. Rental hire software also allows you to receive and clock in multiple payments against the same order. This ensures that any pending rental fee has been paid by the customer. It also alerts you for follow-ups with defaulting customer accounts. Often times, rental businesses receive repeat orders from the same customers for high demand items. Rather than squandering your time to create the same order over and over again, you can use rental hire software to automate recurring orders. The recurring order module automatically generates invoices when the new billing period e.g. a month starts. Booking numerous repeat orders for the same customer merely creates confusion and you end up sifting through dumps of unnecessary data. By generating invoices against the same order to a customer, all you need to do is track payments and let rental software take care of the rest. Ever-increasing demand for hired equipment has steered the rental industry towards automated technology. More and more businesses are now adopting cloud based rental hire software solutions. They not only automate your rental supply chain but also pump out data for business analytics. Rental hire software solution stores all the data regarding your operations and inventory. You can use it to analyze your business performance and forecast customer demand. Additionally, rental hire software allows you to track order history. It gives you a detailed account of how often a certain asset was rented so you can procure it accordingly. Data insights gathered from rental hire software allow you to maximize your ROI by investing in high demand equipment. Readily accessible performance reports also make it easier to uncover loopholes in current workflows. Let’s say, there has been a decline in payments received in a certain month. With the software, you can scan the relevant orders to pinpoint the source of the problem. A rental hire software solution does this and much more for your rental business. With a dedicated rental hire solution by your side, you can up-size your rental business and take it to new heights. We are a rental hire software solution that offers rental businesses seamless rental management. It also comes with a host of other features like order management, easy invoicing, a customized webstore, and much more. Try us out today!